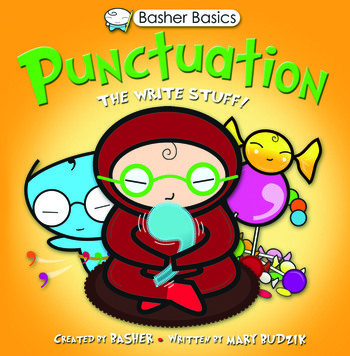 With its lively, creative approach, this is a unique and highly memorable one-stop guide to using punctuation marks correctly. 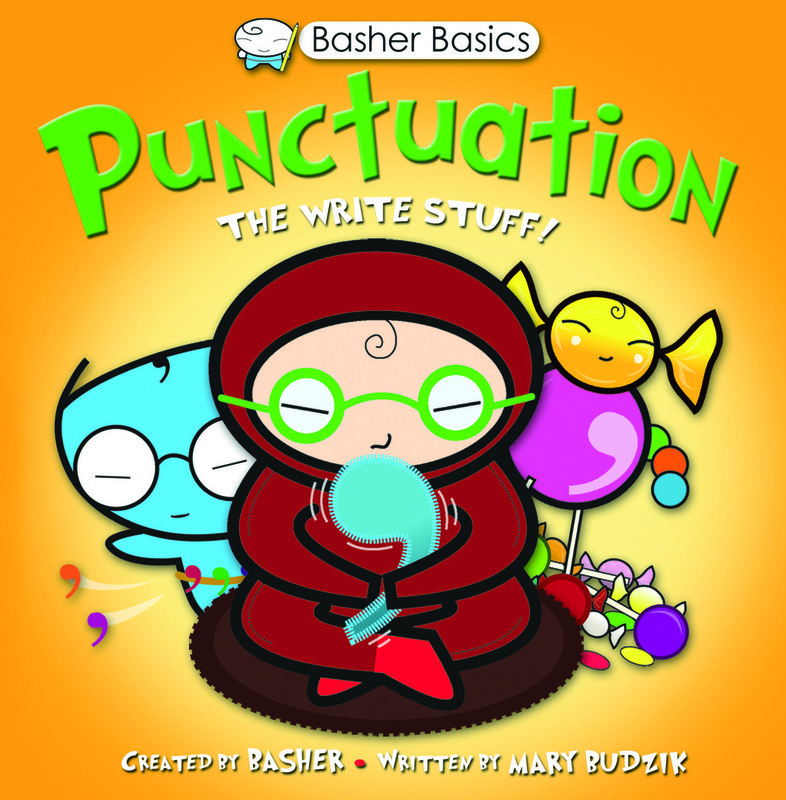 Each mark is each represented by its own character – from unassuming Semicolon to loud-mouthed Exclamation Mark – who explain in their own words what makes them tick and how they are used. "Do's and "Don't"s provide practical advice to help every child unravel the rules and regulations of the English language.